Life can change in an instant. One minute you’re going in one direction and the next thing you know, you have to start over. Falling, whether metaphorically or literally, is not the end of the world. Sure, it might be the end of the life you’ve known, but you can get back on your feet and start over with a few basic skills. These skills are learned – no one knows them automatically, but learning them will help you survive some of life’s bigger challenges. It’s a struggle to rebound after an accident or surgery. Any major life change can turn everything you know on its head and require you to reboot what you do for a living. It’s not the end of the world; it’s just a change in your situation. Throughout your adult life, expect to conquer this several times. Once you’ve spent years working toward a goal or building a career, it becomes part of your identity. A loss of mobility due to an accident might leave you feeling like you’ve lost part of what defines you as an individual. Keeping perspective in the face of a big change is a skill that you must practice. One way is to keep a journal of things in your life for which you are grateful, or by writing a holiday letter that captures the high points of each year. By writing down the memories of people and things that you value each year, you are reminded of what is truly important in your life. The social change that divorce causes can leave a person frightened, embarrassed, or frustrated. You can get back on track even after family separation. Studies show that interpersonal contact can lower the symptoms of stress, so be sure to reach out to your social support group and people you trust. Networking is important because you need a strong social support system to rebuild. One way to do this is to use social media to follow and comment on business and news articles. Stay connected with business contacts throughout the year so that the roots of your network are strong if you have to call upon them. LinkedIn is used by most people for business connections and publishing professional updates. 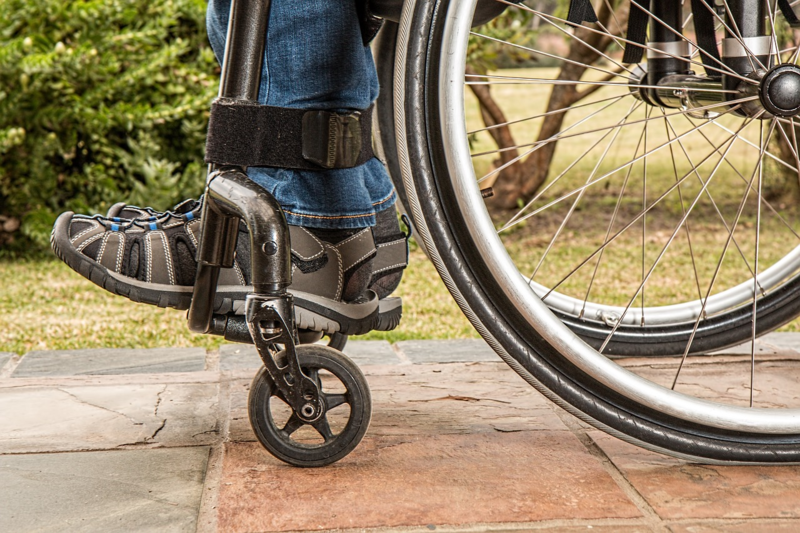 A workplace accident that causes long-term disability or keeps you from returning to your job can be devastating. The dual loss of your health and career is a setback that requires you to set recovery goals. Resuming your life after a devastating loss requires you to take action. Goal setting will create forward momentum and help you move through difficulties and regain a sense of mastery in your life. Start with a list of everything you need to do to recover, then sort the items by urgent and important. Cut out the things that do not matter and keep only the things that help you to grow and progress. Break up the long-term goals into smaller chunks and set short-term goals that are achievable. For example, if your goal is to submit a claim for worker’s compensation, then a short-term goal would be to contact an injury attorney in Philadelphia PA. Resilience doesn’t come easily to everyone. It’s a skill that you need to practice regularly. Everyone has lost their balance and fallen at some point. Some of us stay on the ground longer than others. No matter how long it takes, you need to face your fears, seek support, and create forward momentum to get back on track.